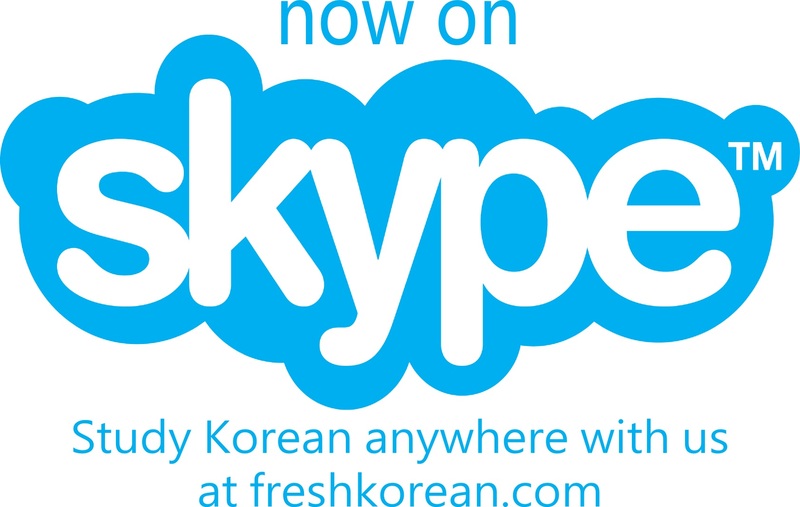 For this month only we are offering special discounted rates on our Skype 1-on-1 classes, starting from only ₩5000 or $4.50! Therefore wherever in the World you are you can start learning and enjoy Korean. Looking forward to teaching you some Korean soon. This entry was posted in News and tagged Fresh Korean, Fresh Korean Institute, Hangul, Korea, Korean, Korean Classes, Korean Language School, Learn Korean, Skype, Skype Korean Classes. Bookmark the permalink.